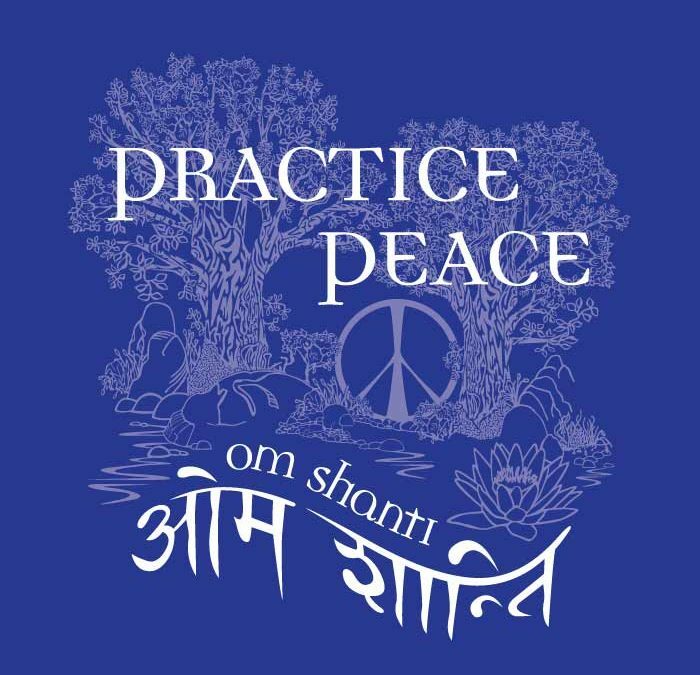 …no matter where I’m at in my agreement or disagreement with any one particular thought, I can try and practice peace. So no matter where you are today, I hope you find a measure of peace in your mind, heart and action. 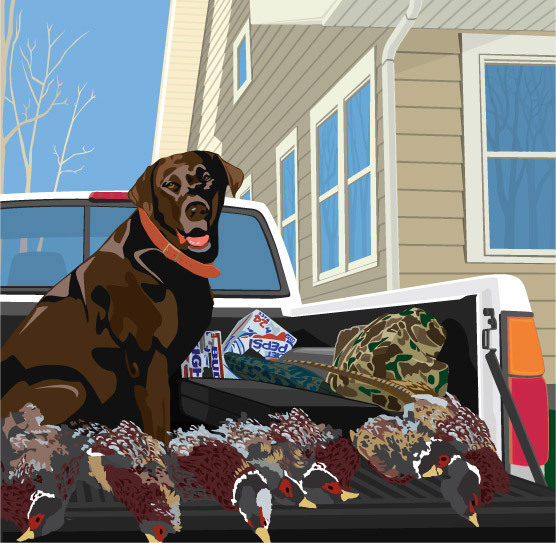 Take a peak at some the illustrations I’ve done using Adobe Illustrator.